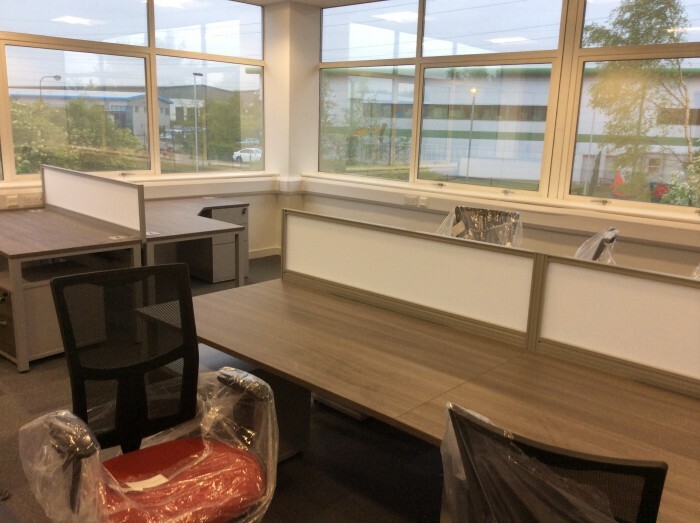 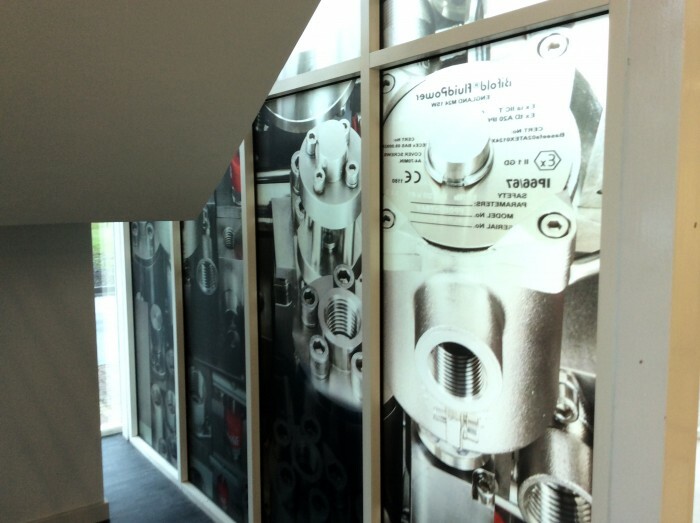 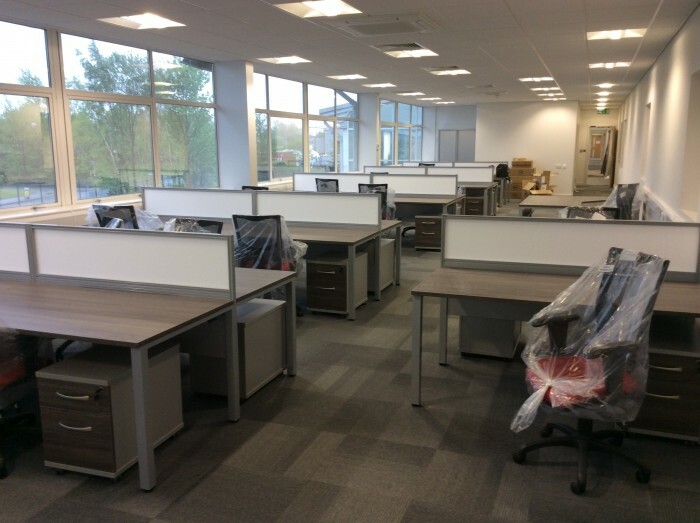 Following a two-stage tendering process CPF were awarded a prestigious fit-out and refurbishment contract creating high quality offices and manufacturing facility for the new Head Office at Bifold Fluid power in Chadderton, Oldham. 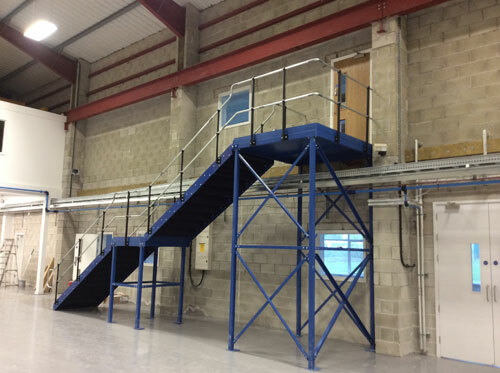 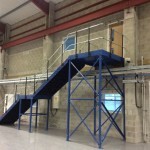 New 450m² One Hour fire rated Mezzanine Floor providing additional first floor office space, boardroom, meeting rooms and assembly area. 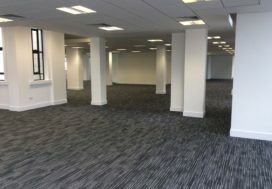 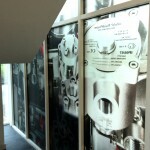 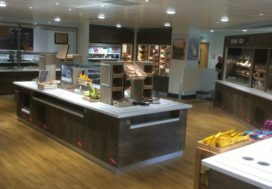 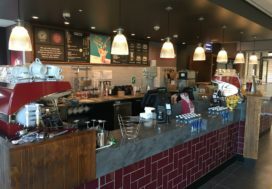 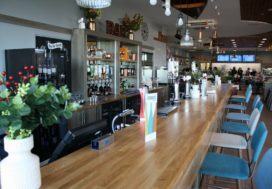 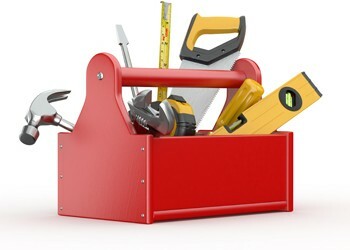 Full M&E re-design and fit-out. 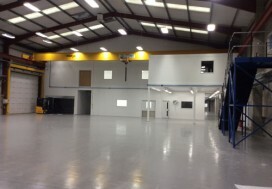 Briefly comprising full air-conditioning to the offices, air handling through-out and extensive gas powered hot air system within the warehouse and manufacturing facility. 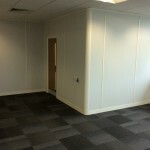 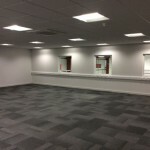 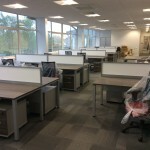 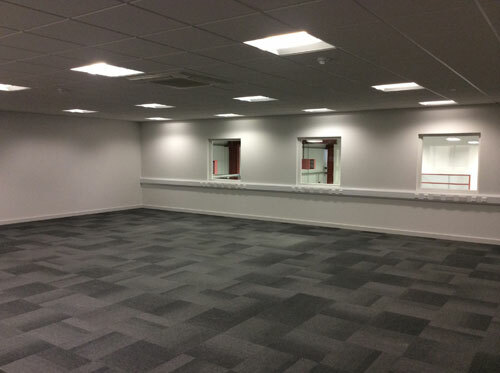 New partitioned offices, comms room and several meeting rooms. 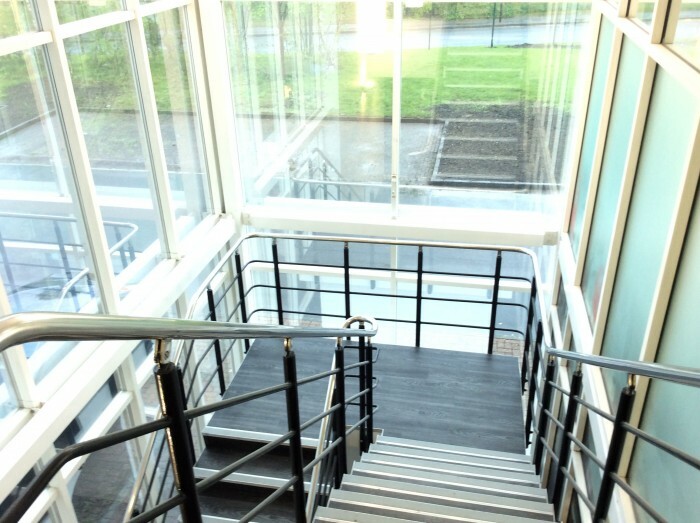 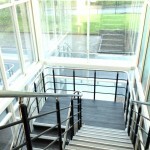 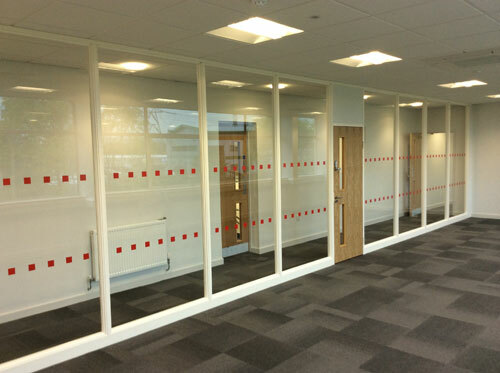 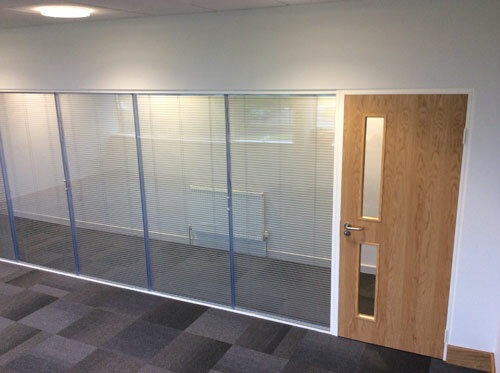 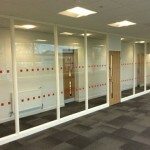 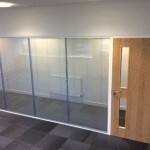 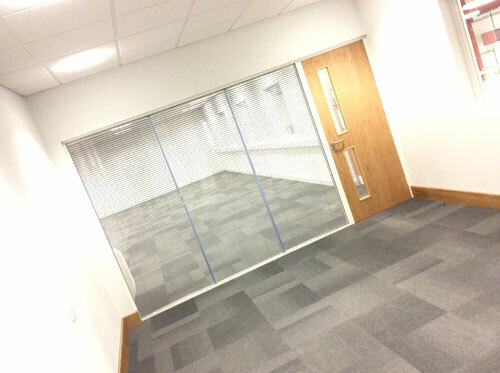 Utilising many of the partitioning systems on offer including solid, part glazed and fully glazed panels. 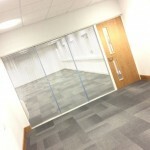 New floor coverings throughout including carpet tiles and Polyflor vinyl tiles. 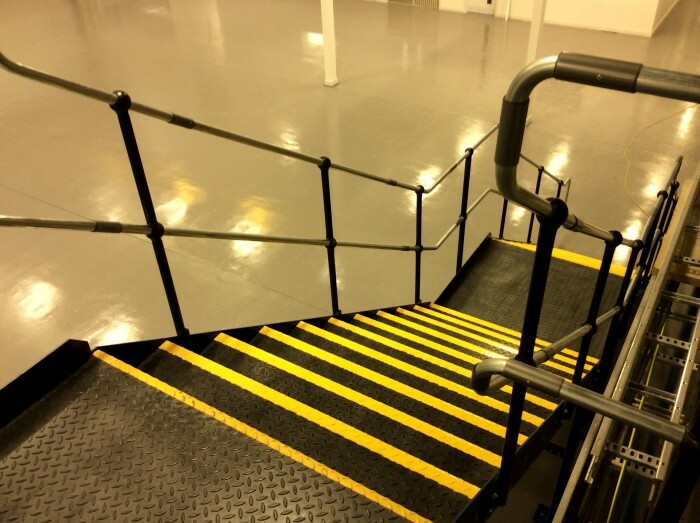 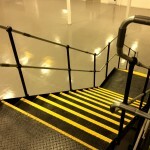 Site specific twin pack paint application to the warehouse floor with contracting finishes demarking the pedestrian walkways and any hazardous areas. 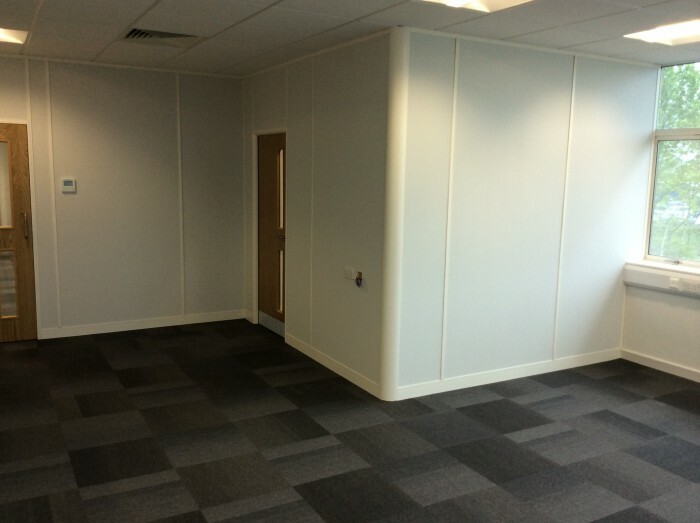 New toilet block facilities to both floors including Corian vanity units, IPS system to conceal the toilet cisterns and pipework and bespoke toilet cubicles all manufactured in our own bespoke joinery manufacturing facility. 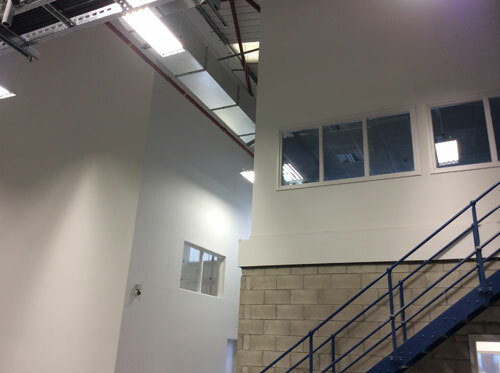 The installation of several new one-hour fire rated jumbo compartment walls and windows along with new rapid rise doors in addition to new roller shutters. 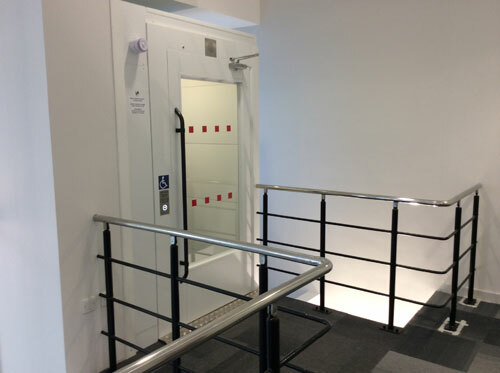 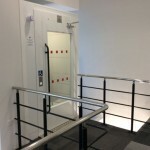 New disable lift and top landing platform link extension. 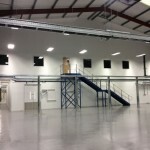 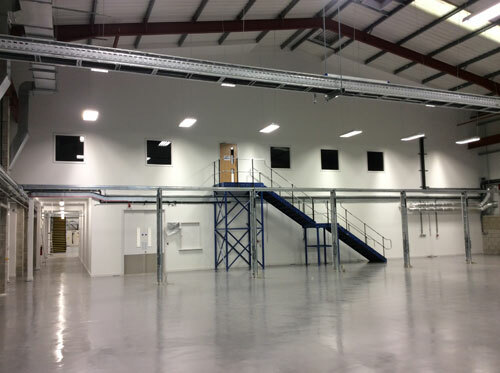 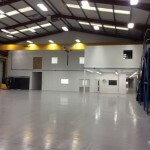 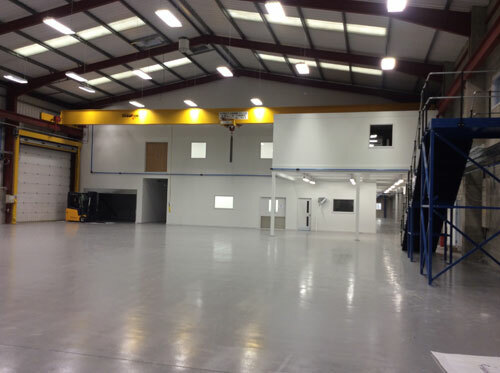 New cleanroom production facility with Whiterock clad walls, ceilings and vinyl flooring. 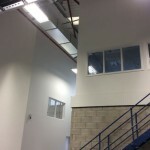 Extensive air handling system incorporated into the design. 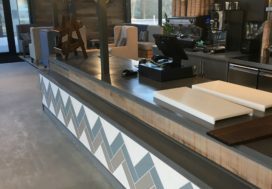 Extended concrete hard standing complete with drainage. 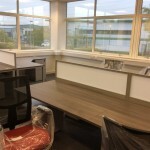 Working closely with project administrators GVA the project had all regulatory approvals with Planning and Building regulations passed and certified on completion.